Android devices that are offered today have certainly come a long way from what they were a decade ago. Whether you consider their capacity to perform the most complex of actions, or simply the hardware that they come packed with, even the Galaxy lineup from Samsung has matured over the years. 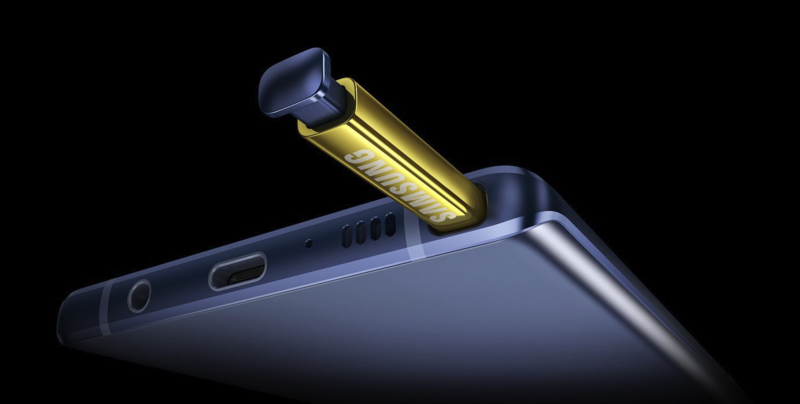 With the release of their latest premium device, the Galaxy Note 9 is already the most buzzing gadget in the industry. 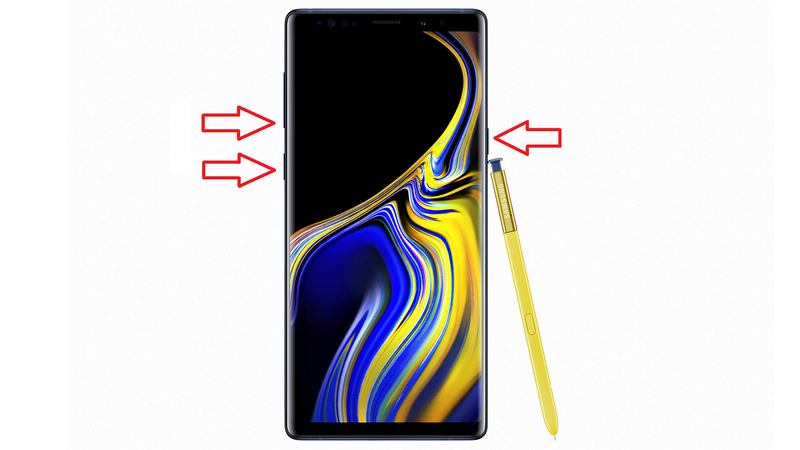 However, even the best of devices falter sometimes, so whether you need to wipe the device cache or system data or want to flash a firmware file yourself, you’ll need to enter the Download Mode and the Recovery Mode of the Galaxy Note 9 first. 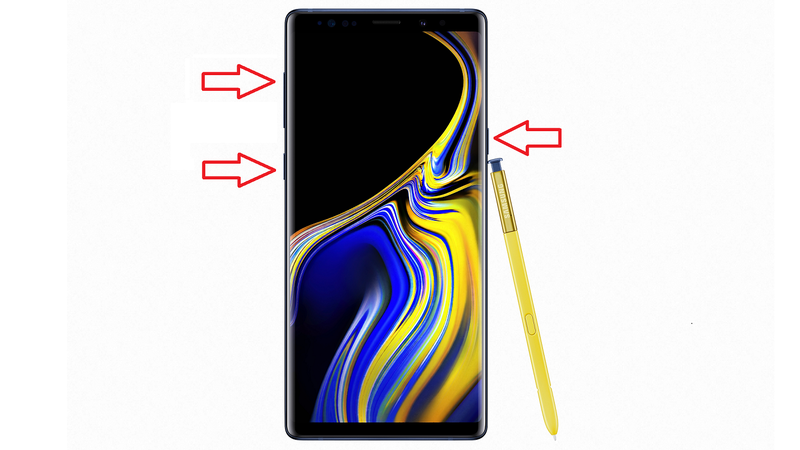 Turn off your Galaxy Note 9 by pressing and holding the Power button. Press and hold the Bixby, Volume Down and Power buttons together until you see the screen boot up. You should be able to see the warning screen for the Download Mode. Now go ahead and hit up the Volume Down button to enter the Download Mode. Press and hold the Bixby, Volume Up and Power buttons together until you see the screen boot up. 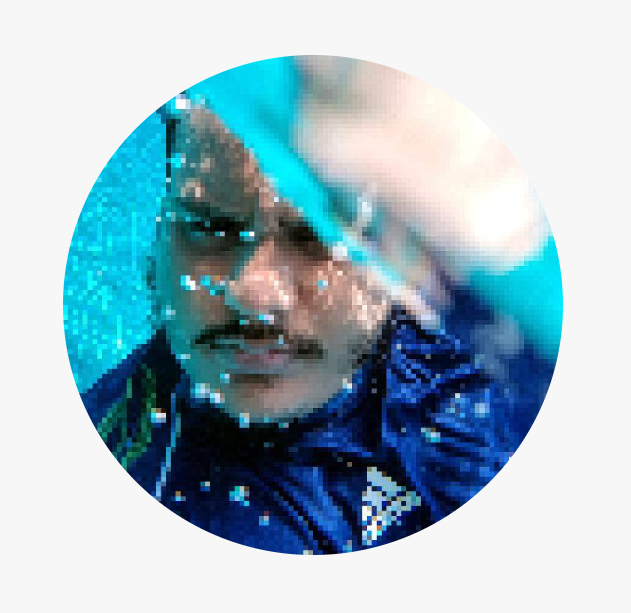 Once you see the Samsung logo, let go of the Power and Bixby button, but keep holding the Volume Up button until the Recovery Mode screen shows up. The device will now boot into recovery mode and you should be able to see the ‘Android Recovery’ menu right away. What are your thoughts on Samsung’s latest addition to the mighty Note series devices? We’d be glad to know more in the comments section below.